Hold Your Hands Events is a New York City-based event planning company serving the Tri-State area that will work with you to produce the wedding, corporate event, special birthday party, bar/bat mitzvah, product launch, non-profit benefit, or anniversary of your dreams. 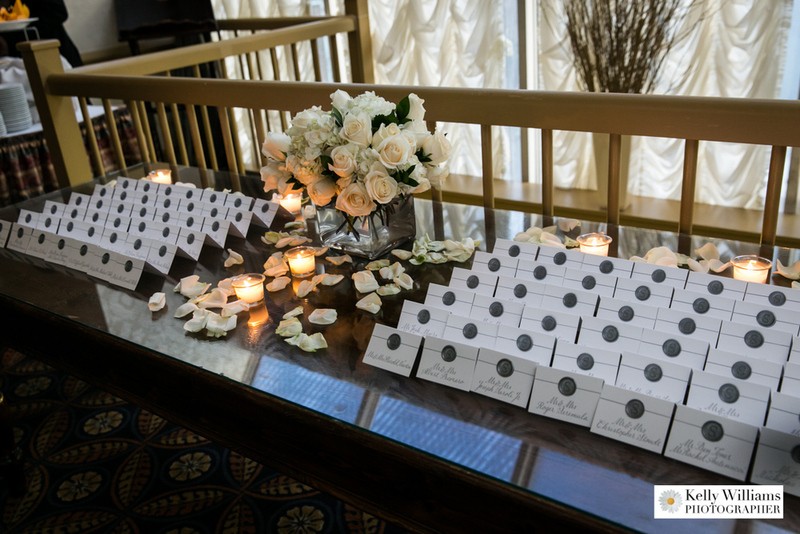 Since no two events are the same, our personable, experienced, and talented team will customize a package to fit your event-planning needs! Simply CONTACT US for more information. A meeting with Hold Your Hand Events 10-12 weeks prior to wedding date to go over all wedding details, answer all questions, and pinpoint any areas the couple needs assistance with leading up to wedding day. Each couple and wedding are different, so we’re always sure to customize our services to your individual needs. Unlimited access to Hold Your Hand Events via email and phone the month of your wedding. A full timeline for the wedding day to be distributed to all of the vendors and wedding party members, to ensure that everyone knows where they need to be and when. Complete vendor coordination. We will be in touch with all of your vendors to confirm wedding details, solidify contracts, check balances, and gather all pertinent contact information. 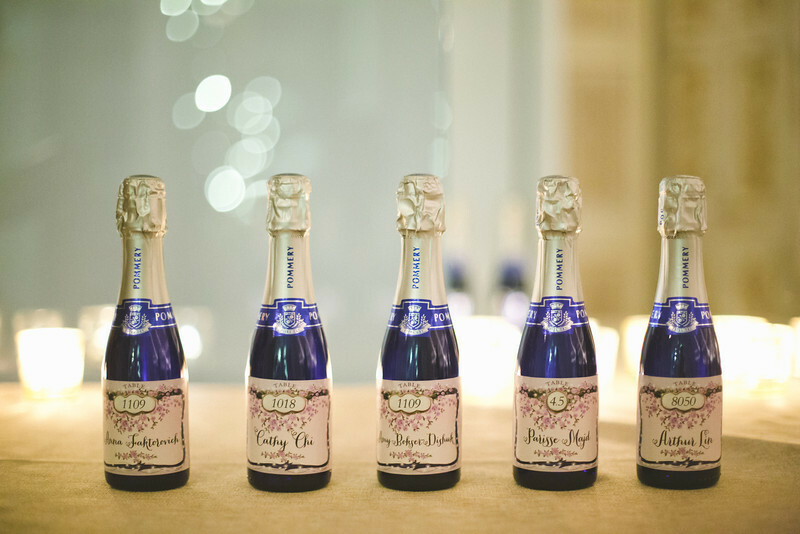 During the reception we will act as a liaison between you and your vendors, and even distribute vendor gratuities! Miscellaneous item collection and distribution. We’ll collect items such as favors, place cards, restroom amenities, etc. 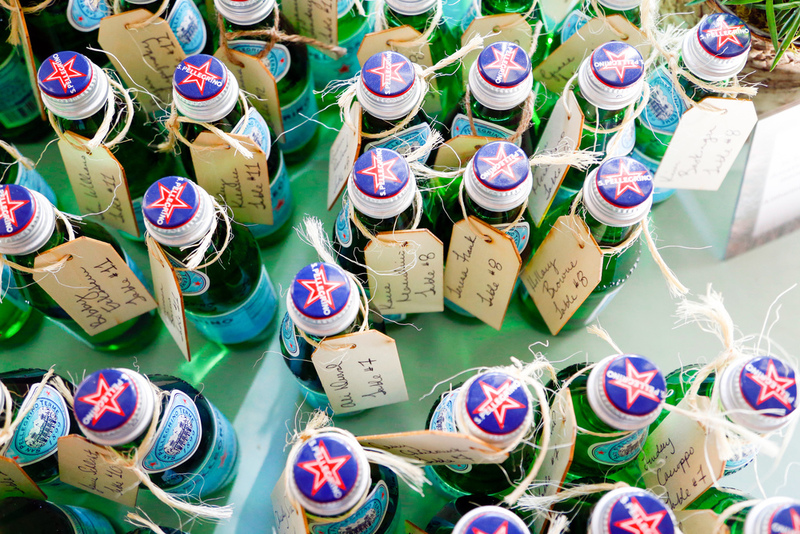 to be arranged/distributed wedding day per the bride or groom’s direction. We also provide other services. For example, If stamping save-your date invitations or taking care of hotel reservations aren’t your idea of fun, we are also available by-the-hour earlier in the wedding planning process to help take care of all your a la carte needs. This could particularly be useful if you need help negotiating vendor contracts. We are also available for year-of wedding coordination. We find that flexibility is one of the most important parts of being an event planner, so we apply the same philosophy to our packaging. Let us know what you need. We’ll go from there.